We know that when it comes down to it, taste can be the deciding factor in a weight loss product. If it doesn’t taste good, it’s a lot harder to incorporate into your daily routine. 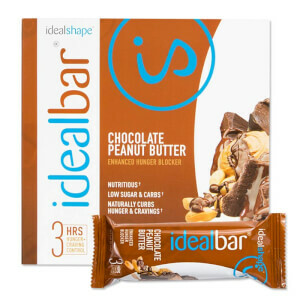 Our Double Chocolate bar tastes delicious and adds variety to your weight loss arsenal. 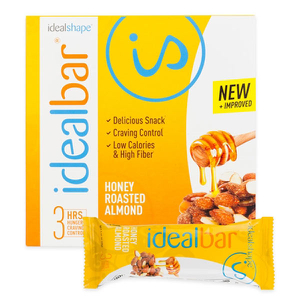 These bars keep you full, but the taste is a bit bitter and cardboard-y. The caramel ones are delicious - buying more of them! Love these! Awesome satisfying snack! 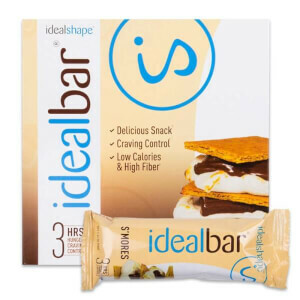 Keeps you full and helps with the sweet cravings!